My musings that things may not turn out as bad as they looked like doing were amiss - however, what does seem to be a recurring theme of the spring is for troughs to be ejected se from the vortex to our nw and for a plume to be pushed north across e Europe as a ridge is thrown up ahead of the digging upper trough. We saw this pattern back west with the ‘heatwave’ earlier in the month and there is no reason to think that this won’t happen again if the overall pattern continues to repeat. 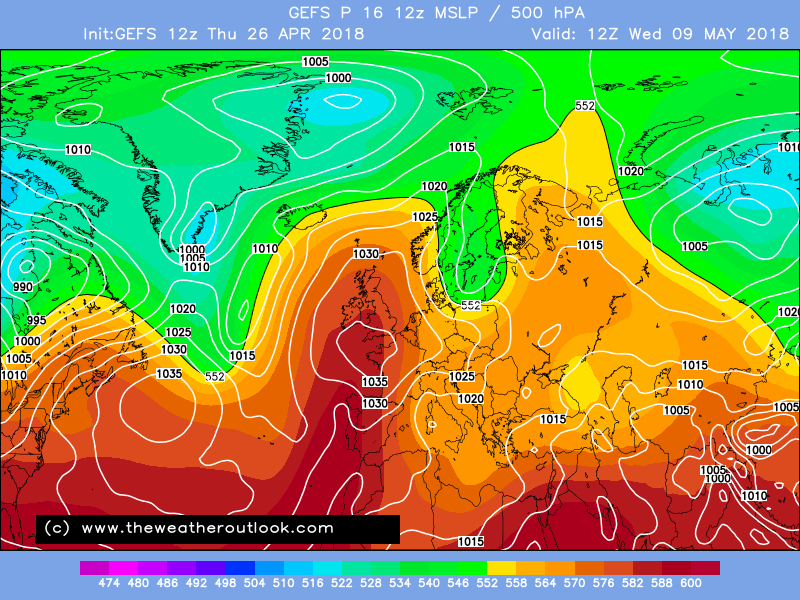 Whilst the short term looks miserable, I’m not too disheartened re the 10/20 day period. From a completely unscientific standpoint: There was a repeat of the Beast, so why not a repeat of last week’s Scorcher too? I was thinking along the same lines BA. It really wouldn't' take much at all to see the pattern back west especially with jet stream seeming not particularly lively. Wouldn't be surprised in the longer term and beyond to see things more generally settling down with just the odd relatively weak and short lived incursion of westerly stuff.  Have to say I didn’t think things would turn out so unsettled either - but they really look like taking a nosedive now that low is being resolved differently. Some pretty cack weather on the cards in the next week. Yes, an unsettled week or so coming up on all the models. As yesterday, something more positive showing on ECM at T240, if only for the southeast, warmer air possibly incoming here. I think it is just a question of patience, late April early May is hardly summer territory! Was just thinking the same thing, most (including me) really enjoyed last week's early taste of summer but really all that's happened is we are now back into typical april showers weather but I'm optimistic that further into may will improve and that before then it's not looking like a washout, we should also see some fine and warmer spells, at least for the s / e like the Ecm 12z indicates later next week...the start of the meteorological summer is still five weeks away. Does anyone remember the Flumps? Because this looks like one of them! More relevant though is the significant uncertainty in the Atlantic upstream of the UK. More runs needed. 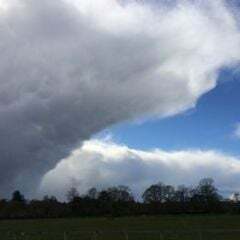 Reliable timeframe, very standard spring fayre, changeable never especially wet or windy, but disappointingly rather cool with some rain or showers at times. We are on the northern side of a rather weak jet, but its strong enough to prevent any chance of ridge development having a greater influence. As we move into May, perhaps a signal for weak ridge development as we see heights build north through the atlantic, which could anchor towards Scandi ushering in more of a continental feed - a weak easterly, very common in May, but unlike last week it won'd be pulling in a southerly warm feed, probably more of a damp cloudy N Sea feed. We have the time of year on our side now, if this was later in the summer, the atlantic tends to override everything, however, at this time of year it is at its weakest, and ridging has a habit of developing in situ, holding off the weak atlantic and bringing protracted lengthy dry settled spells, doesn't happen all the time, but is more likely to happen now than at any other time of year (for the NW this is the driest and nearly sunniest time of year!) 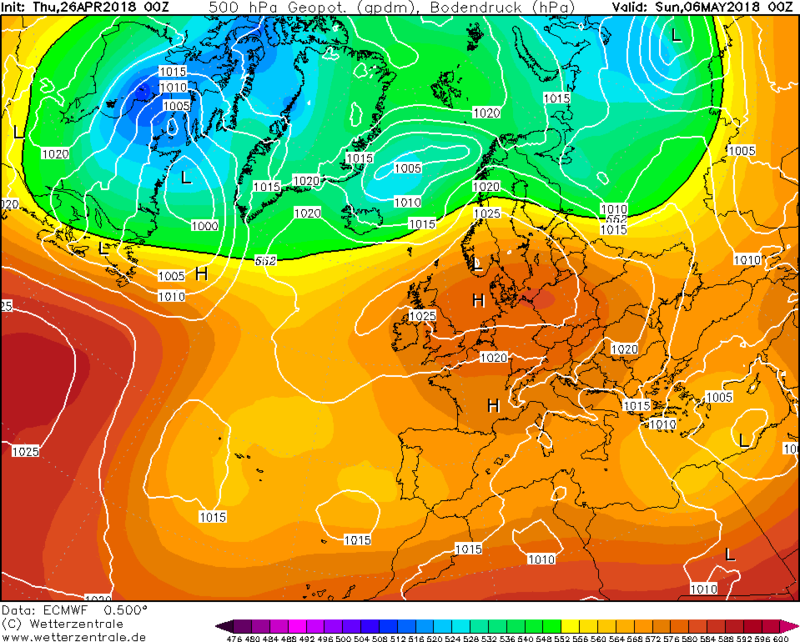 - May sees sunshine levels on a par with June and quite often better than July, many a year we have our best conditions in May. Conversely the time of year also owes itself to weather systems hanging around a lot longer and a lot further south than the summer months. 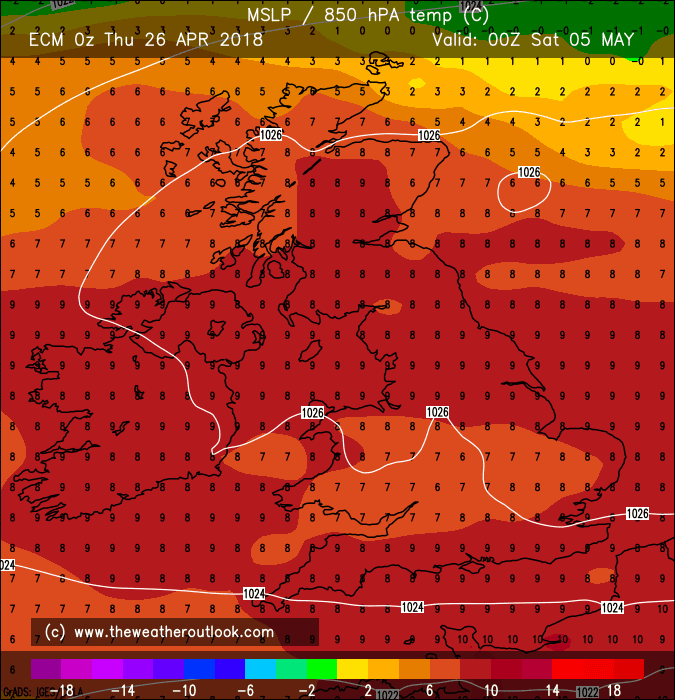 That's why I'm not a fan of these westerlies in April and May as they're too far south (it's really felt chilly today), at least by June they've moved north a bit. 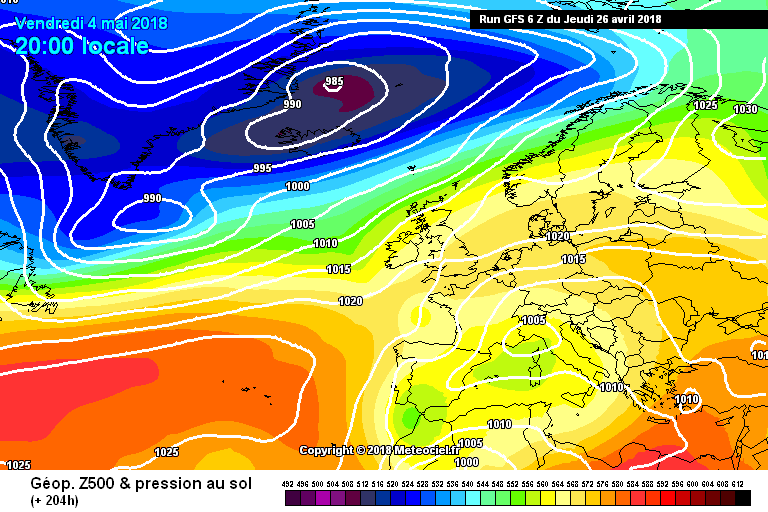 Nice to see the latter frames of the GFS show something more June'esque with the Azores high trying to migrate northwards and the Atlantic on a more traditional SW-NE trajectory to our northwest. 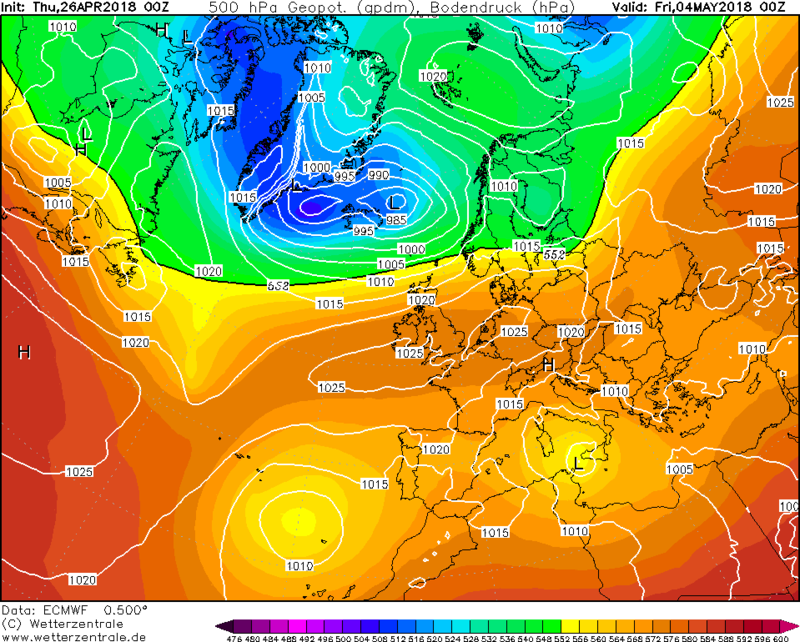 All FI though, and in the short term looks like a chilly remainder of the month for most with rain or showers around, though perhaps not quite the washout that was shown a few days ago. 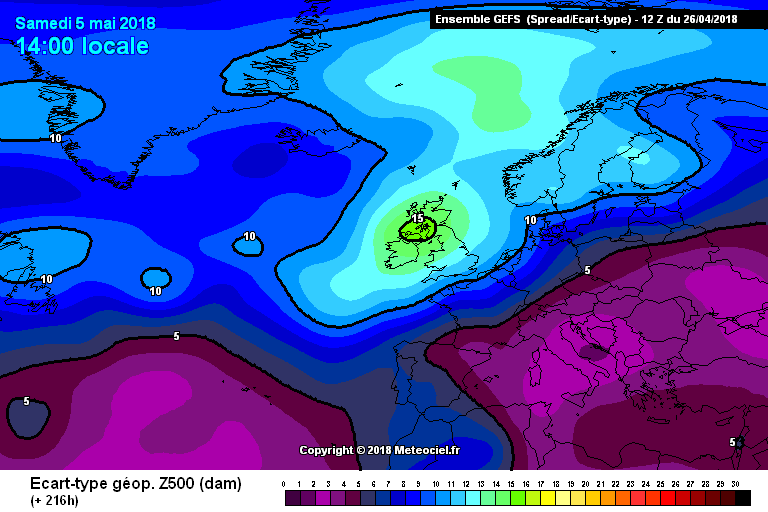 None of GEFS members from same time show anything particularly similar. There have been a few false dawns on the Ops runs of late. Here's hoping it's right this time. Surely this can't be right... I mean a warm settled bank holiday weekend?! almost unheard of in the UK! For anyone who likes to see periods of very warm or hot temperatures and a decent thunderstorm chance, this can actually be a good starting point when heading toward the summer as seasonal wavelength changes can potentially shift the mean trough position west such that we oscillate between very warm/hot but unstable and cooler but dry, as trough/ridge combos drift east and then reload west. I actually have some concern that with the greater tendency for patterns to become 'stuck' when there's low Arctic sea ice extent such as we currently have to record or near-record levels this year, this pattern may prove conducive to a 'heat dome' setting up somewhere over Europe this summer. 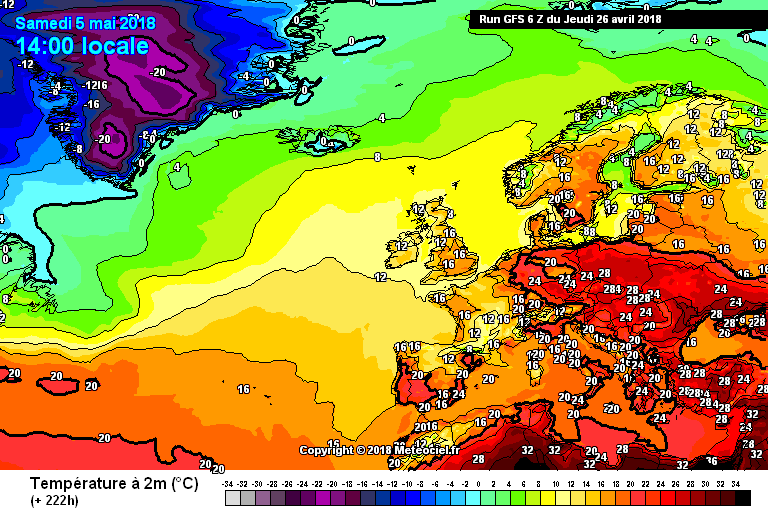 Hopefully I'm wrong about that; such persistent heat as seen during the 2010 summer in the vicinity of Moscow, or the 2003 summer across Europe, is about as damaging and potentially deadly as weather gets in our part of the world. A huge contrast from today to this time last week when we were heading toward 29c in London. - currently 14c and raining. 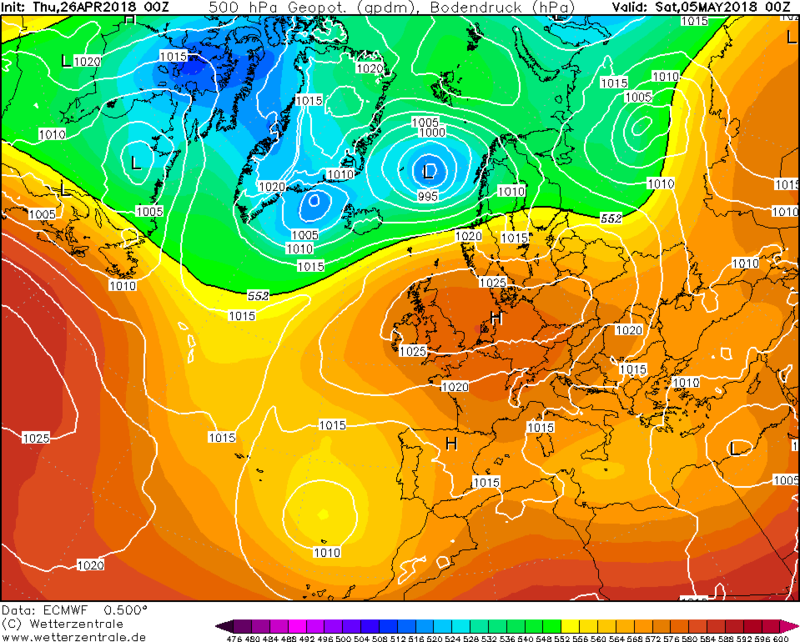 Anyway, before the Mods remind me how off topic I am, back to the models and the medium term analysis taking us to Sunday May 6th and the middle if the first May Bank Holiday Weekend. The ECM OP run isn't that bad if you like warm, settled conditions but it requires going through a week of more unpleasant conditions. 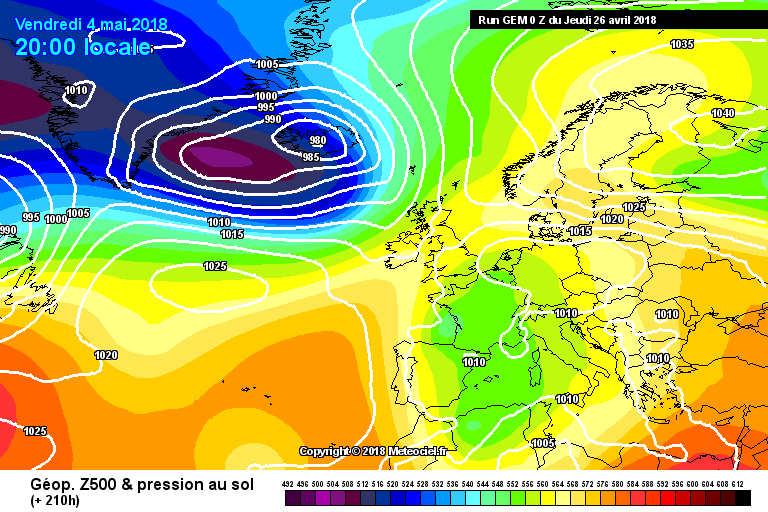 Essentially, LP develops to the south over the coming weekend and into early next week bringing a brief spell of cold and wet conditions before the ridge builds in from the south west and settles the weather down before drifting east to sit as a large cell over the North Sea and Southern Scandinavia with a slack ESE'ly over southern parts. A curious offering this morning. A large and strong HP develops to the north of Scandinavia and moves south instigating a strong ESE'ly over southern Scandinavia and a weak trough in the southern North Sea. At the same time, the Azores HP organises and ridges NE so by T+240 it's all very anticyclonic, fine and settled. Another evolution but again it all ends very settled for southern and eastern parts of the British Isles with a long ridge of HP from the Azores. 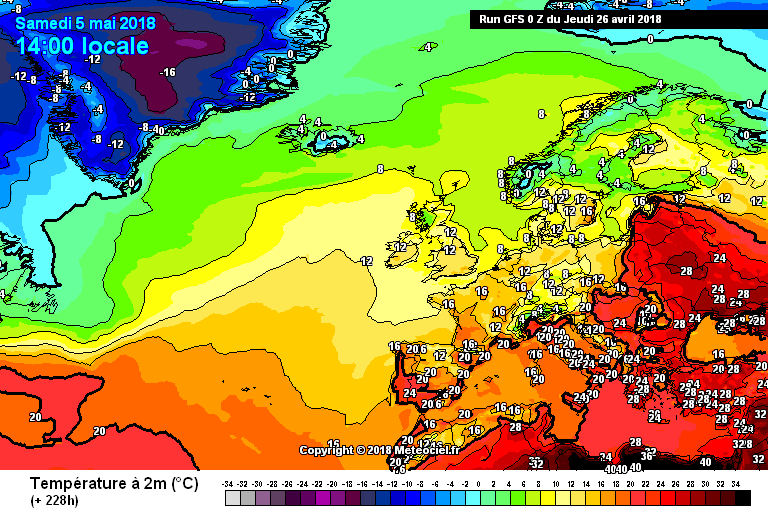 The Icelandic LP meanders around but with a positive tilt so the north and especially far north west will always be prone to rain and drizzle. Further into FI, with pressure building to the NE, the door is opened for the trough to push through or just to the north of the British isles so more average conditions moving into the middle of the month. All very average. Less settled than the OP with LP more in evidence to the north and a new LP swinging in off the Atlantic. Further into FI, it gets almost autumnal in aspect with some vigorous LP systems about and plenty of rain and strong winds for all. Less settled than the 00Z OP and tending more toward the 00Z Control with the HP looking to be squeezed out by encroaching Atlantic LP. Further into FI and there's a brief and quite unsettled spell before HP builds in again from the SW. 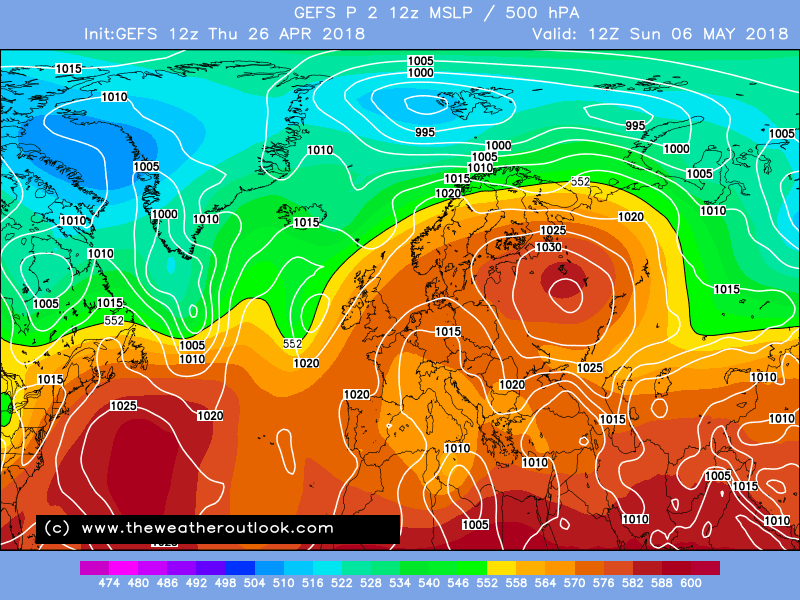 There's a clear divergence once again between GEM/ECM and GFS. The former is more strongly anticyclonic keeping a signal for northern blocking and generally keeping the Atlantic at bay. GFS is quite different with the Atlantic becoming more dominant again (and potentially quite autumnal) before a return to more settled conditions by mid month. NO sign of cold northerlies or warm southerlies at this time - the pattern looks quite mobile. In summary, despite one or two signs from GFS, fans of warm, settled weather should take heart from the morning's output. There will be a week or so of poor conditions to get through but as we go further into May the signal for something settled has gained strength. 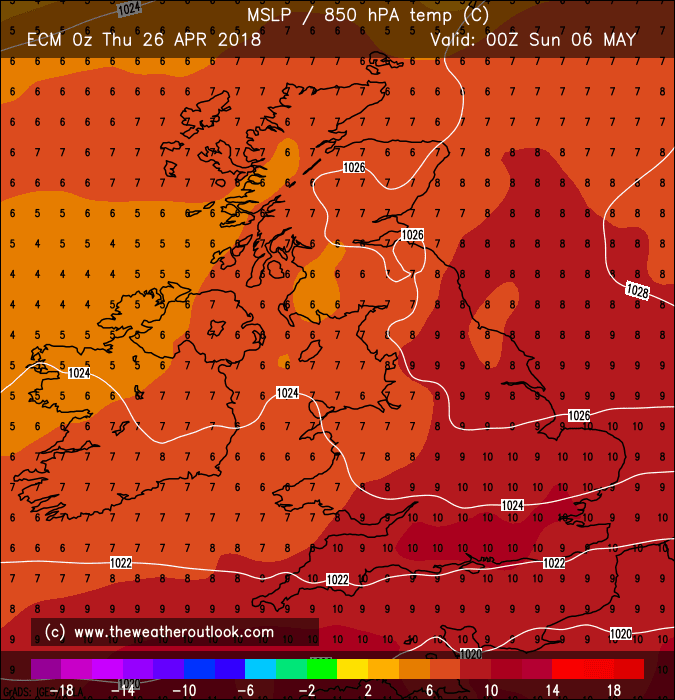 It's more likely to come from the SW than the East so perhaps warm rather than hot at this time but nonetheless perfectly reasonable. Finally, for a bit of diversion, here's a nice wintry chart for Christmas Eve, a mere 5,820 hours away !! Less settled than the 00Z OP and tending more toward the 00Z Control with the HP looking to be squeezed out by encroaching Atlantic LP. 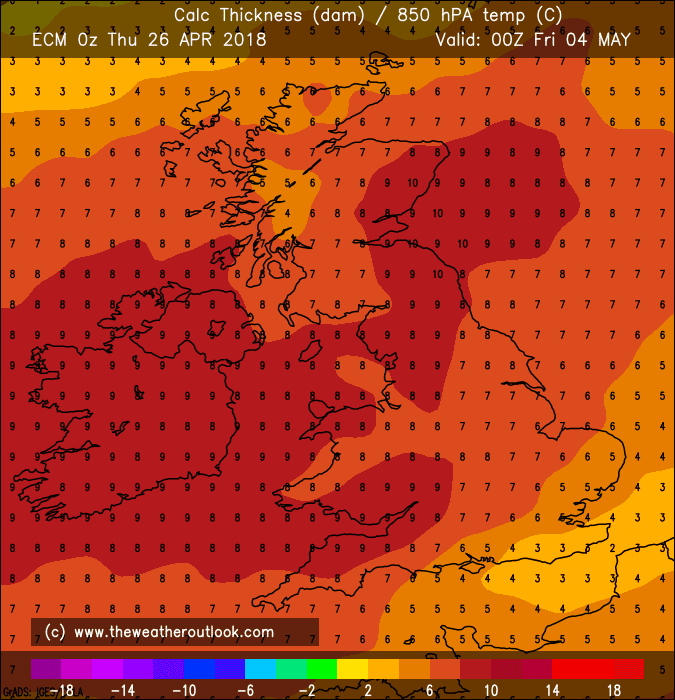 Could be a nice start to May after all. But can we sustain this pattern or even improve upon it over the next few days? Would be great if those glorious charts from Frosty and Summer Sun above came about! 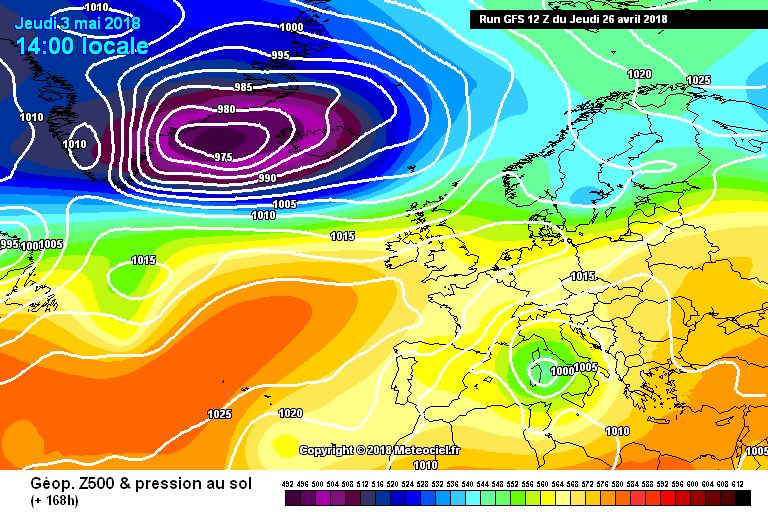 It's all looking good on the 12s so far, with ICON, GEM and GFS all heading settled for the bank holiday weekend.